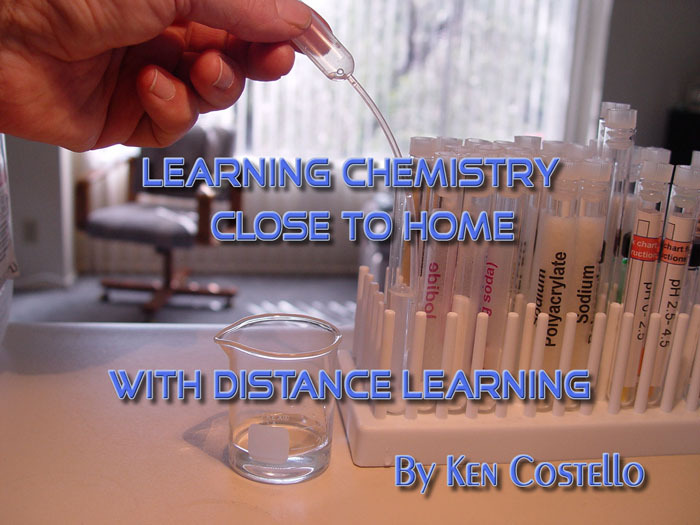 Presentation on promoting Distance Ed chemistry classes and labs using a portable chemistry lab. This PowerPoint presentation was given at the ACS conference in San Francisco Sept. 14th, 2006. I have added captions to the slides so you can see what I said while showing the slide. During the actual presentation I did not use the captions. The file size is 9.9 megs and plays properly on the Window's version of PowerPoint 2002 or higher. Mac versions will show most slides just fine but will not play the motion path animations that I use on certain screens. Click to download. This presentation recounts the success with my CHM107 course.